What Fad Diets & Foot Odor Products Have In Common - SteriShoe Blog - How To Remove Foot Odor Without The Hype of Shoe Deodorizer & With A Real Cure For Smelly Feet! May 22, 2013 /0 Comments/in Shoe Odor /by Jenn F.
The weight loss and foot odor industries have a lot in common. It may not appear so at first glance, but both industries are saturated with products that claim “instant transformation” and easy solutions. Both industries are fraught with (sometimes) dodgy science that has not been carefully scrutinized by the oversight agencies. Consumers need to be careful about what they expose their bodies to — whether they are taking a weight loss supplement or spraying a chemical into their shoes. All in all, most products offer nothing more than a temporary solution for a lifelong and chronic problem. The common message is this: Don’t believe the hype! There is no easy cure for anything in life! Shoemaker Crocs purported that their shoes were “antimicrobial,” but the Environmental Protection Agency said that manufacturers broke the law by failing to prove the efficacy of their shoes for the expressed purpose. The ShUVee shoe sanitizer had to change its name to the “ShUVee shoe deodorizer” because it was discovered that the product did not, in fact, “sanitize” the shoes to an appropriate level consistent with the labeling. Some essential oils have promised not only to stop foot odor, but to actually cure athlete’s foot, despite the fact that there is no evidence to back these dubious claims. Foot odor is caused by copious sweating, combined with bacteria. It’s possible to tackle the issue of horrendously smelly feet, but you’ve got to attack the issue on several different fronts. It takes a combination of lifestyle changes, natural home remedies, and conscientious purchases of proven technology that works. – Wash feet with antibacterial soap daily. – Stop foot sweat with breathable shoes and cotton blend socks. – Sanitize shoes daily with the SteriShoe UV shoe sanitizer, which kills up to 99.9% harmful microbes in footwear. – Visit a podiatrist to clear up any issues of athlete’s foot or foot fungus. 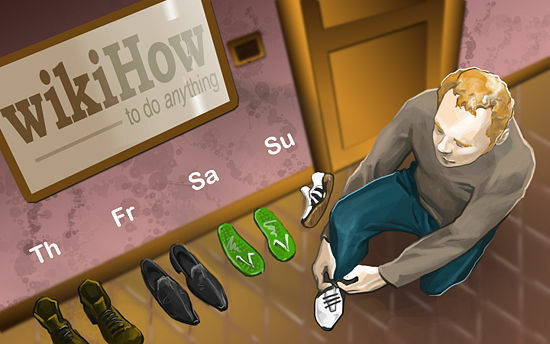 – Keep the feet dry by changing wet socks and alternating shoes to allow for proper dry time. Being Prepared for Anything: Does Your Handbag Contain Athlete's Foot Prevention Items?